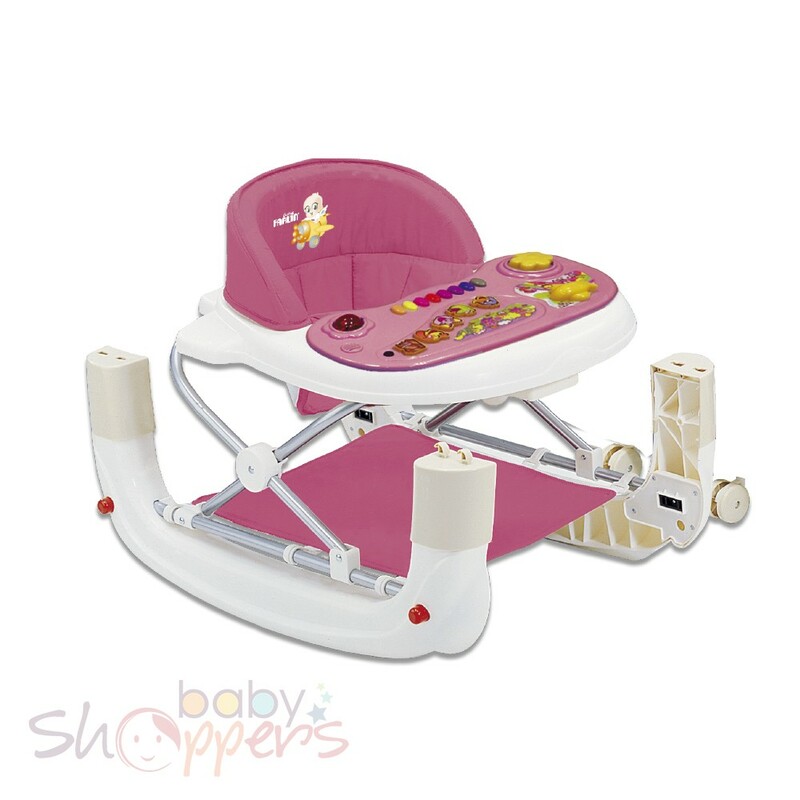 There are regular baby walkers, then are there are these. 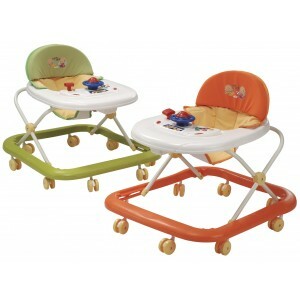 These multi-purpose baby walkers are more than simply seating. 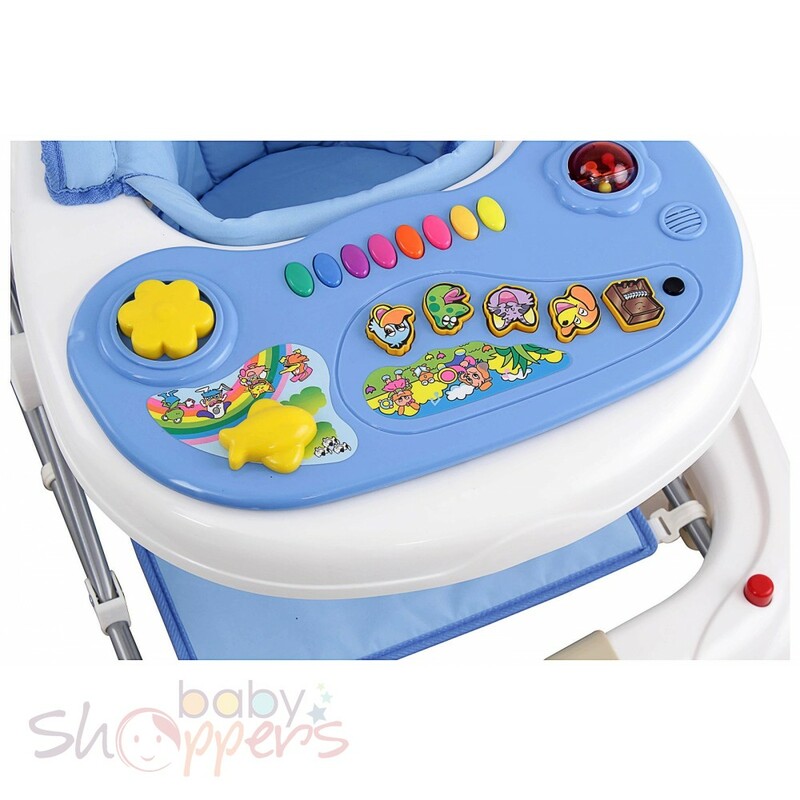 With a detachable music tray with numerous colorful buttons that your child will love to play with, adjustable height and comes with a footrest for when your child’s feet are tired. 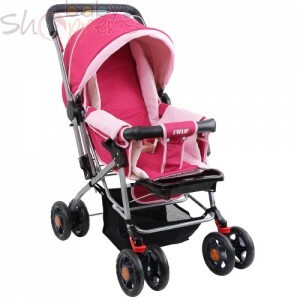 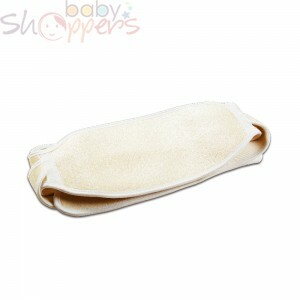 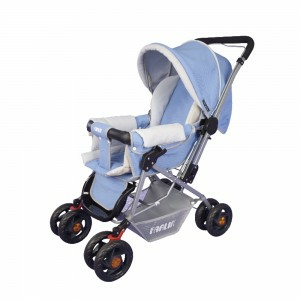 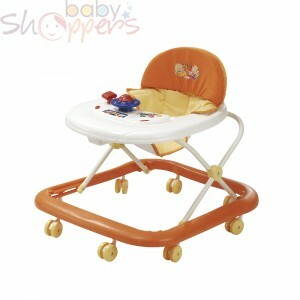 This baby walker can be folded for ease of storage and carrying and doubles as a walker and rocking chair too.